ASTORIA, Queens (WABC) -- There was a chance for residents in Queens to voice their concerns or support of a proposed streetcar. The city asked for feedback from waterfront neighborhoods that would be impacted by construction on the planned rail linking Brooklyn and Queens. Monday night's event was at the Boys and Girls Club in Astoria. 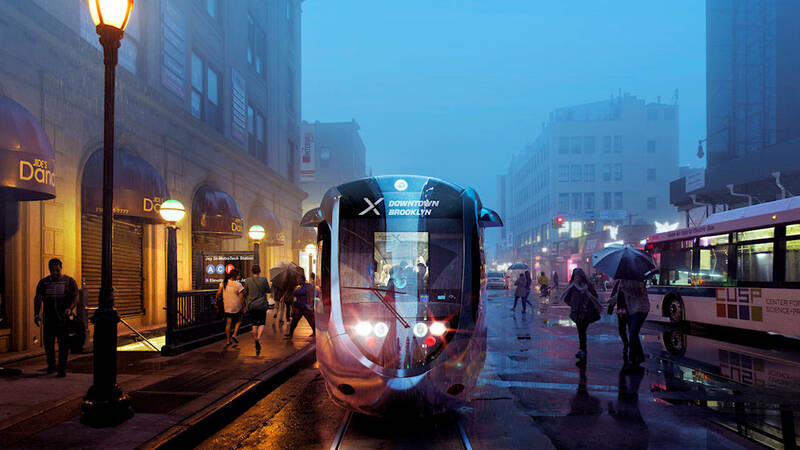 Meetings on the Brooklyn-Queens Streetcar will be held in other neighborhoods over the next three months.